YOUR HOUSE HUNT IS OVER WITH THIS ONE! 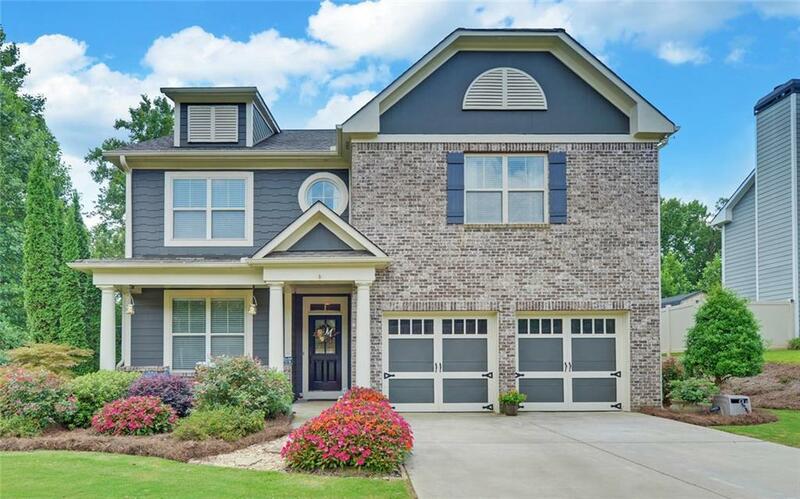 Immaculate Craftsman Style Family Home. 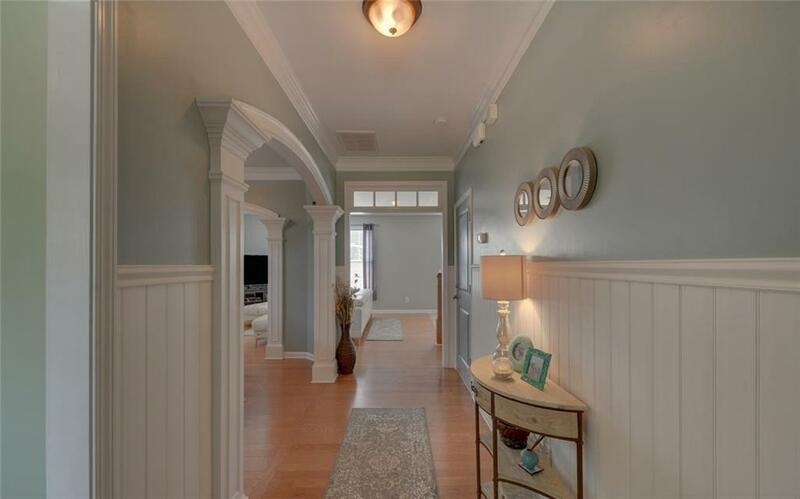 Open The Door To Beautiful Hardwood Floors, Crown Molding, Arched Entryways, Wainscoting, Transom Windows, Inviting Entry Way Into The Formal Living Room, Dining Room, And Great Room. 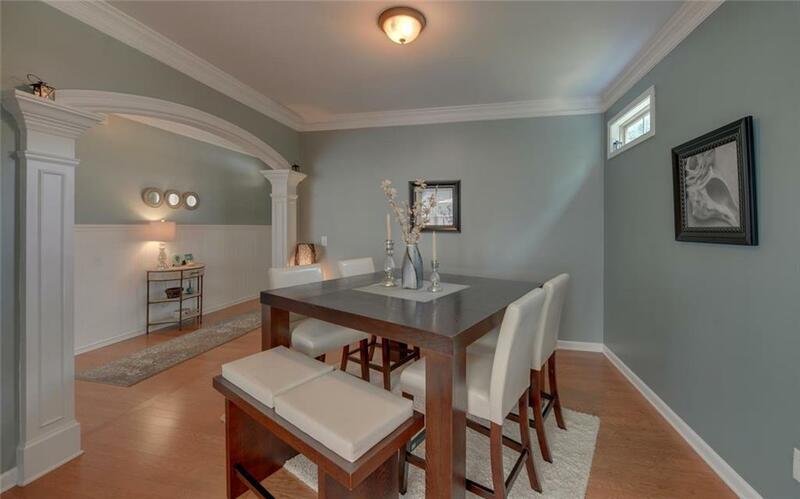 The Eat In Kitchen Is Open To The Great Room, With Nice Sized Pantry, And Island. 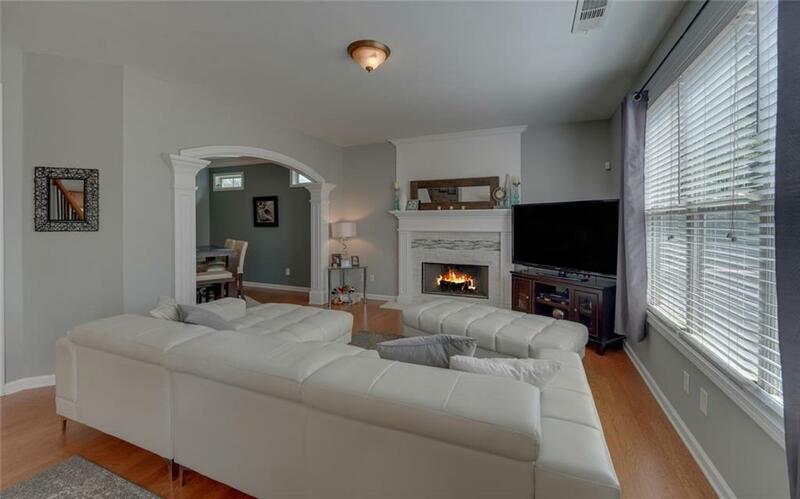 Upstairs Boasts Three Big Bedrooms, Laundry Room, Custom Built In Bookcase, Double Vanity Bathroom, Massive Master With Double Door Entry, Huge Walk In Closet And Ensuite Bathroom. Beautifully Landscaped With Sprinkler System.